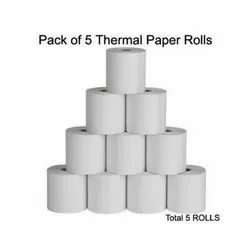 We are the Manufacturer and Trader of Printer Labels, Printer Ribbons, Wireless Printers, Barcode Scanners and Point Of Sale Printer. 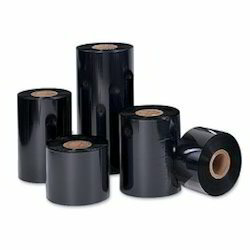 Our range of products include plain label, barcode labels, printer barcode labels, barcode label and plain paper label. 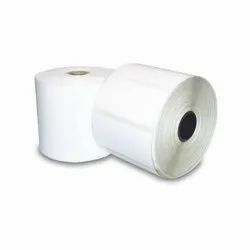 We are a leading Manufacturer of barcode printer ribbon, barcode ribbons, thermal transfer ribbon and colour barcode ribbons from Faridabad, India. 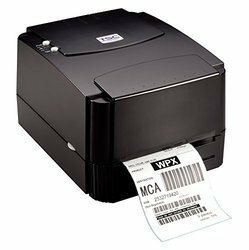 Offering you a complete choice of products which include tsc 244 pro barcode printer, zebra s4m barcode printer, zebra tlp 2844 barcode printer, tvs barcode printer and godex barcode printing machine. 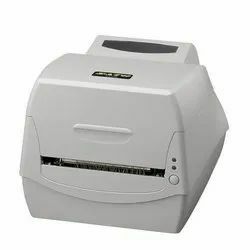 We are a leading Manufacturer of sato sa408 barcode printer, ccd barcode scanner, laser barcode scanner, food barcode scanner and honeywell barcode scanner from Faridabad, India.